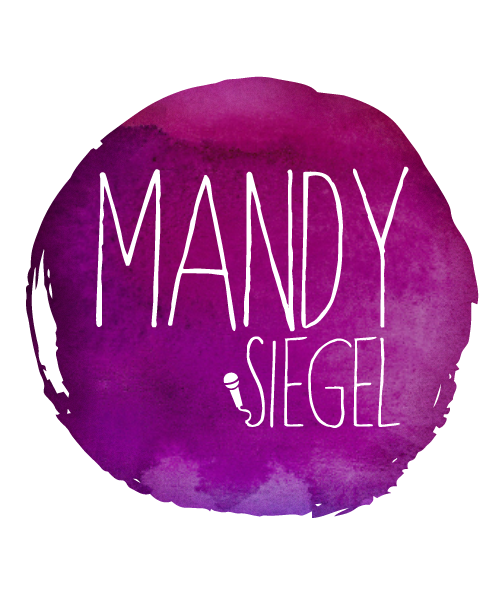 With 25 years experience in the Performing Arts Industry as a singer, composer, educator and performer, as well as numerous years in Human Resources and Life Coaching, Mandy Siegel is fully equipped to give you the tools to take your communication and presentations to another level. The techniques she provides you with enable the protection and projection of your voice for longevity. Have You Grabbed Your Complimentary eBook Yet? 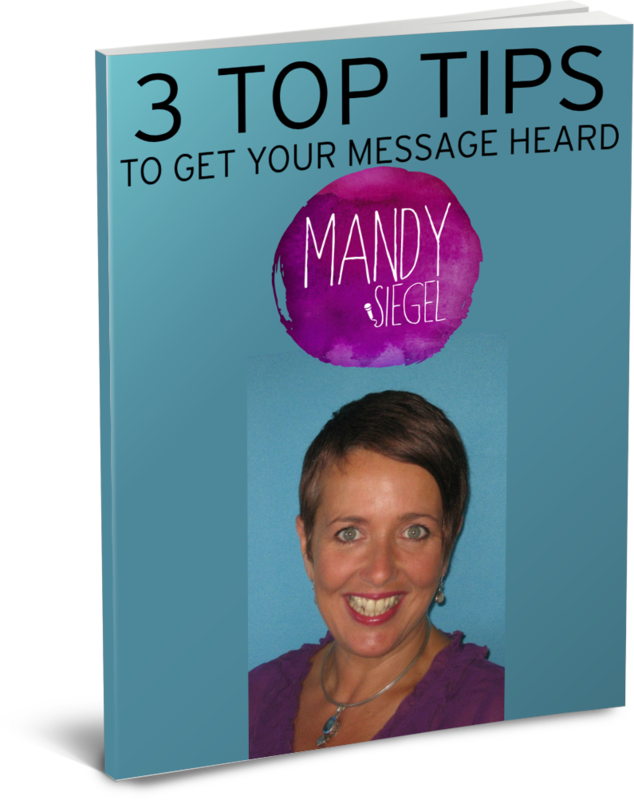 Learn How To Speak With Confidence & Boost Your Business & Your Life With These 3 Tips!